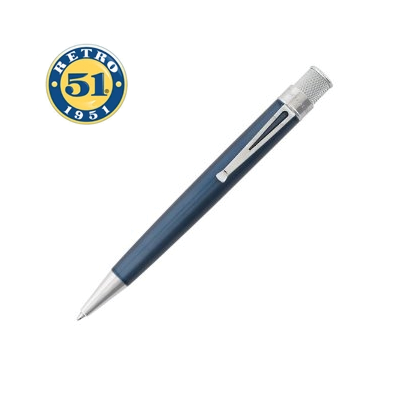 Monteverde makes pens of distinction. 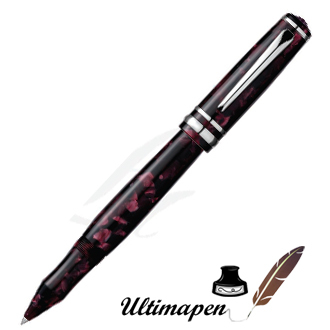 Creative designs,intelligent engineering, and highest quality materials keystone the Monteverde philosophy. 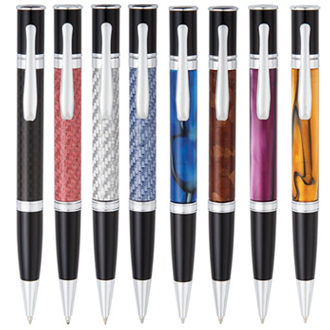 The capless rollerball from the Jewelria collection is made of carbon fiber, a strong, light upscale material. A smooth twist action extends and retracts the point.